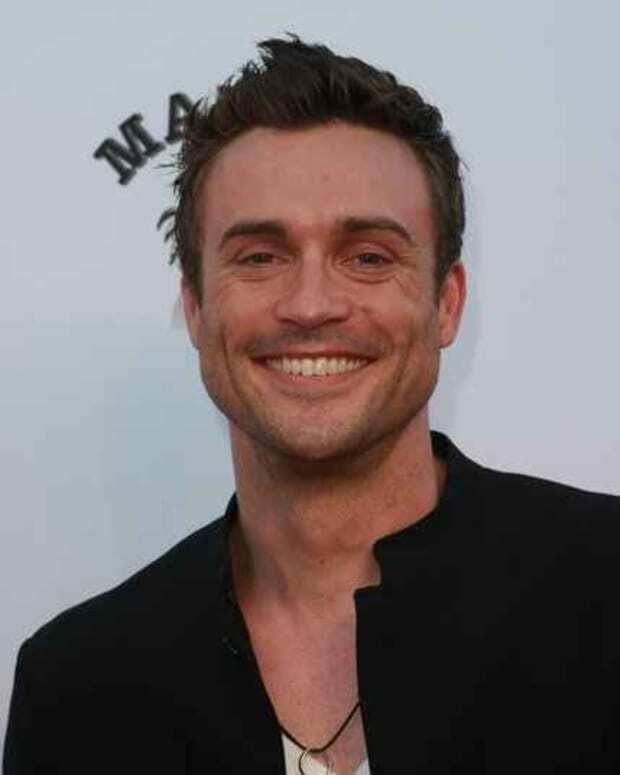 Good news for fans of The Young and the Restless’ Daniel Goddard, his character Cane Ashby and the current Cane and Lily (Christel Khalil) storyline. 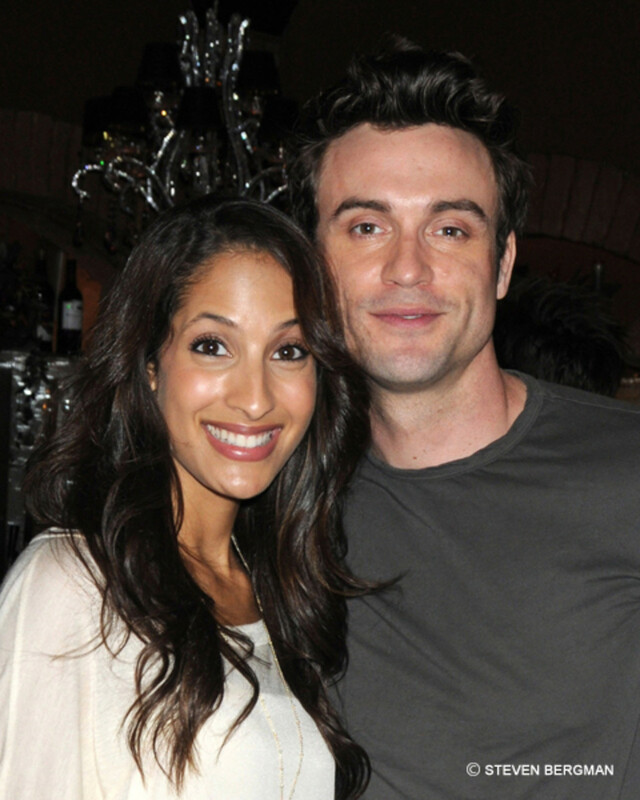 According to CBS Soaps in Depth, the Goddard remains on contract and isn’t going anywhere. Soaps In Depth hears that -- due in part to the fan support he&apos;s received since Cane was killed off -- Goddard is definitely not leaving the show, and will continue to appear beyond just figments of Lily&apos;s imagination! 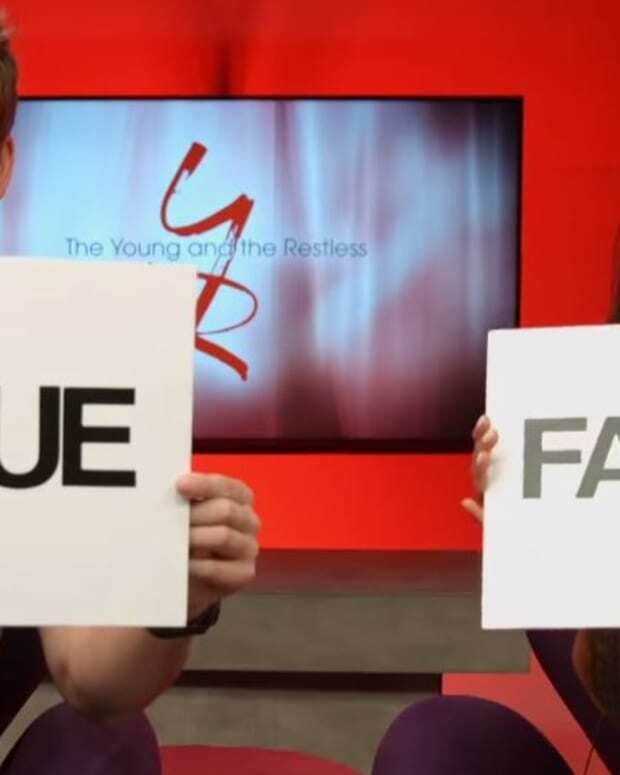 Y&R's Daniel Goddard: "I Spent Two Days Soaking Wet"